Jekishan “Jack” Khatri opened the first Jack’s Handicraft store in 1969 with only two employees. 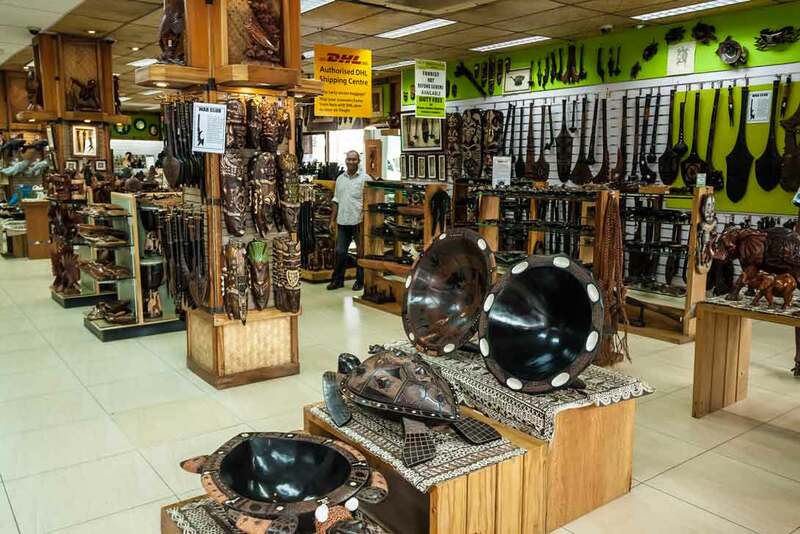 Mr. Khatri’s mission was to start a retail store different to the abundance of duty free stores that catered to the tourist market in Fiji during the 1960s. 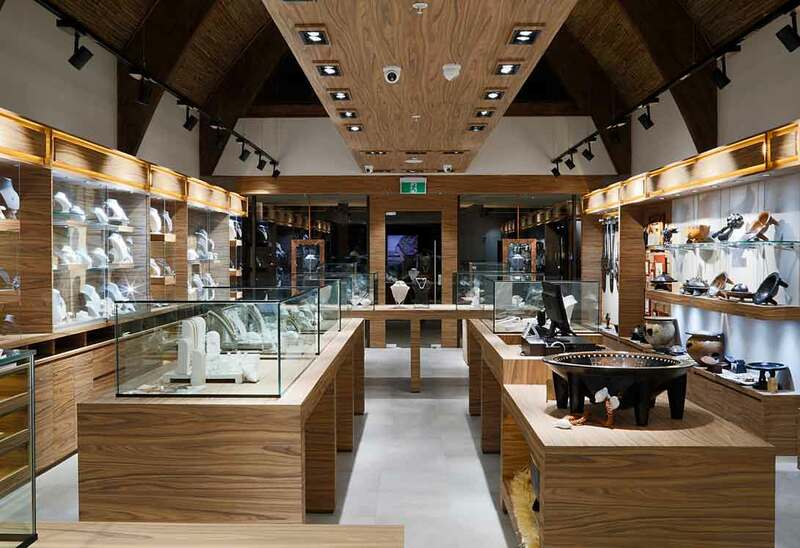 He was inspired by a visit to Hawaii where most tourist retail stores dealt with souvenirs and woodcraft. In 1971, Mr. Khatri’s eldest son Dilip Khatri joined the business, and together they set about on an expansion and growth plan that took Jack’s Handicrafts to the forefront of Fiji’s tourism market. The business took off in 1978 when the Japanese tourist market started. The Japanese market was not interested in duty free products, most of which were manufactured in Japan. They were interested in handicrafts and souvenirs, which were Jack’s Handicrafts’ specialities. Jekishan Khatri, sadly passed away in 1983 and Dilip took on his father’s vision and continued to build and expand the business. Dilip was later joined by his brothers Raju and Kirit and together they have built an organisation that employs over 1200 staff members. Apart from opening other stores in strategic locations, Jack’s also started auxiliary companies to support the core retail business. Thus Jack’s Garments factory was started in 1989, Jack’s Manufacturing was started in 1992 and Jack’s Restaurants was established in 1993 under the brand name Chefs. After the 2000 coup, Jack’s diversified into the local market to reduce its dependence on tourism. 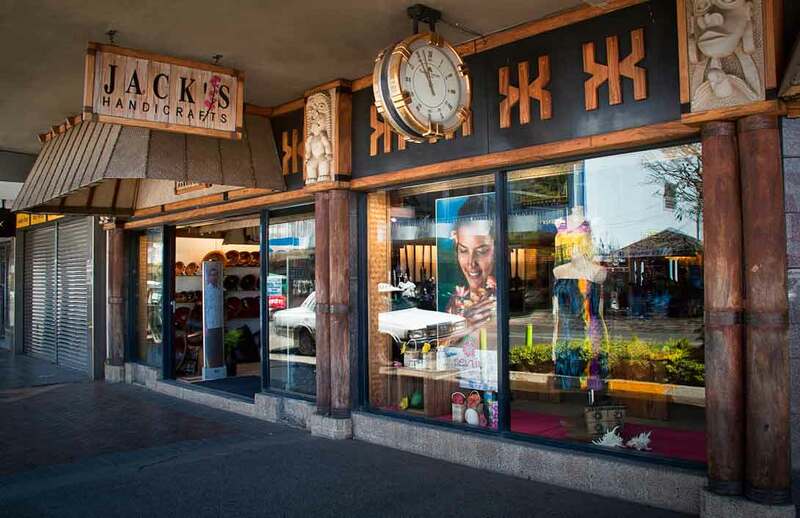 Jack’s Handicrafts was rebranded to Jack’s of Fiji in 2005. From its beginnings as a single store in Nadi town, Jack’s of Fiji has become a leader in the retail industry for both locals and tourists alike. Jack’s has grown from one store into a chain of forty stores Fiji-wide as well as venturing into the restaurant, garment, organic farming, manufacturing and construction sectors. In 2015, Jack’s ventured into the Papua New Guinea market with their first store outside of the Fiji Islands. Jack’s of PNG at Waigani Central in Port Moresby opened for business on 30 March 2015. Due to its popularity, a second store was opened at Vision City Mega Mall on 7 December 2015, with further new stores planned in the near future. Born in Navsari, India, Jekishan Khatri came to Fiji when he was 13 years old. He began his career working for N. Narottam & Company as an accountant. In 1956, he together with his father and brother started their own business called J. Ratanji & Sons. The business had many components including drapery, second-hand clothing, duty free items, toys and later handicrafts. Mr. Khatri had a love for travelling and experiencing new cultures. It was during one of these trips in 1968 that he visited Hawaii and was inspired by the handicraft and souvenir store concept. He was also actively involved in various societies including the Nadi Chamber of Commerce, Crippled Children’s Society and a founding member of the Nadi Bula Festival. Jekishan “Jack” Khatri passed away in 1983, leaving the company to his sons Dilip and Raju. Jekishan’s third son, Kirit, joined the team in 1991.